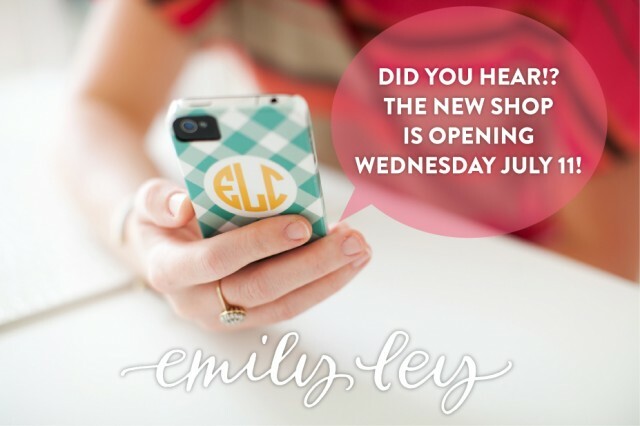 The new shop will be open on Wednesday! I’m so excited. And I just can’t hide it. Big thanks to a whole lot of people for helping to make this happen. Y’all. It’s gorgeous. That’s all I can say. And the products make me so happy. You know why? Because they’re all about making life easier so that we can focus on what matters most. Sign up to receive the special e-nnouncement and special discount codes! PS: Beautiful image by Nancy Ray Photography. Love.